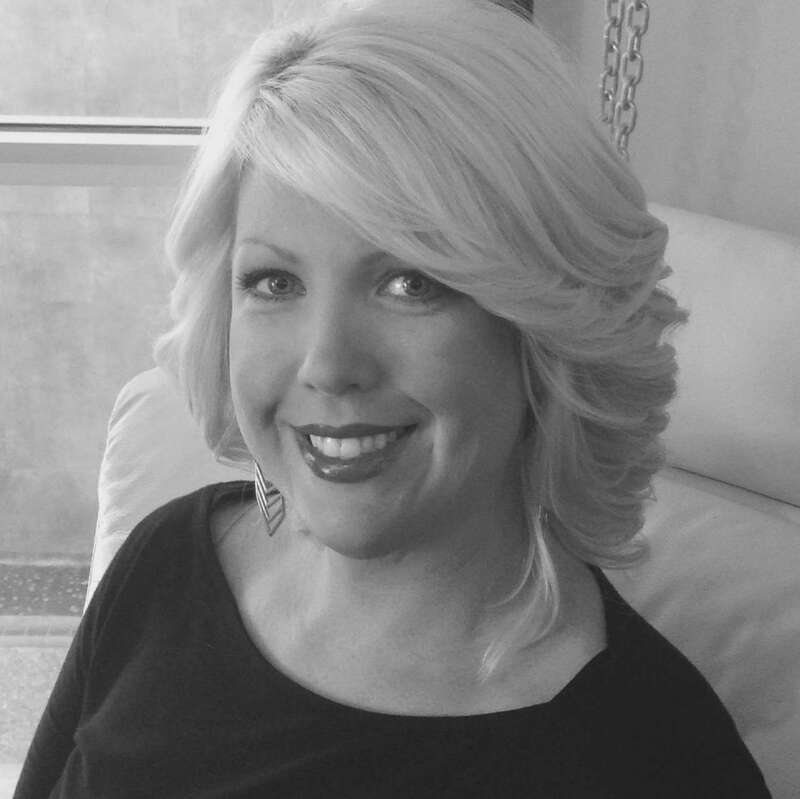 Lauren has been in the industry for 17 years, and is a graduate of the Aveda Institute. Lauren excels at precision hair cutting with special love for curly and textured hair, as well as being very passionate about special events hair and makeup. Lauren has trained with some of the most talented icons in the industry, Lauren prides herself on leaving each guest feeling beautiful and happy!